Boss said to draw penguins, so expect more along these lines today and tomorrow. 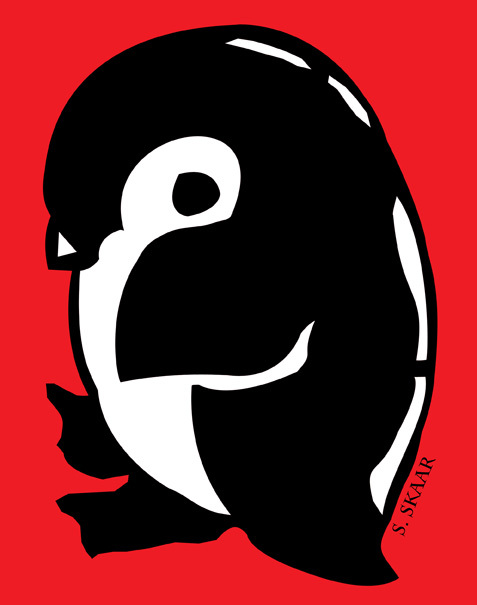 “Baby Penguin.” Suzanne Skaar. Digital Illustration. 2015.